This, If it is a paid staff member (paid by actual money) they should have a work account (for there work duties) and a personal account (if they plan on spending time on the actual site as a member). Most Mods , are volunteer, and should only be having certain powers that can be added or removed at any time (meaning the account doesnt need to be deleted or disabled, just the features would). 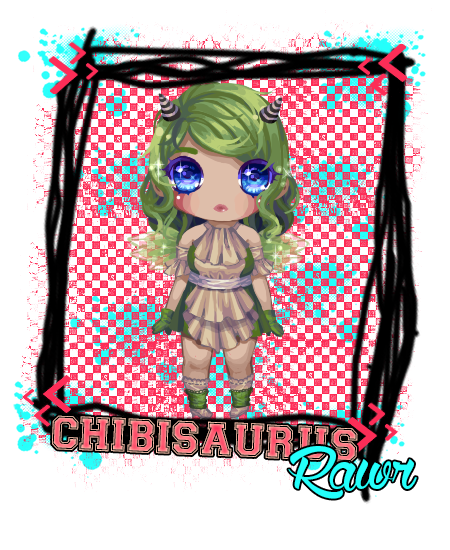 Hi, I am Chibisaurus and I joined on 11/29/17! View Member I gotta say ^^^^ That ^^^^^ is pretty cool. So it's been a while. Whats the best site out there right now?